Lead generation is a marketing process for stimulating and capturing the interest of the users for the purpose of developing a sales pipeline. 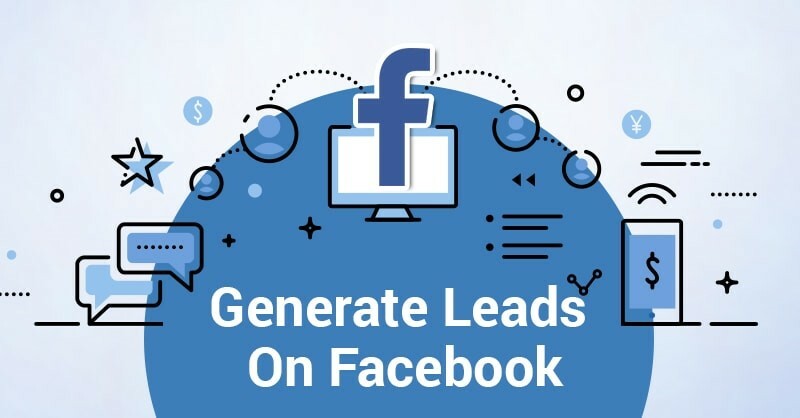 Generating leads from social media is investing more money into the sponsored Ad campaigns, and fortunately, they are much less in price as compared with the Google AdWords. 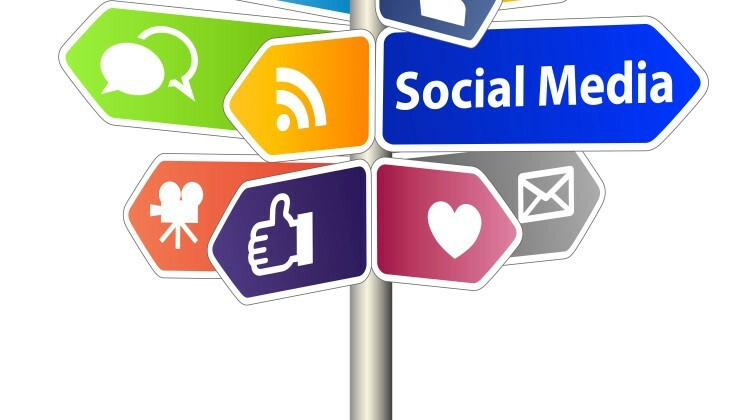 Social media can be an incredibly powerful tool for generating leads. Using social media just for likes, comments and shares are not just what it is for, it is essential for brand building and connecting with your audience. Some organizations are using social media to create awareness and branding, but the ones who have cracked it and generating leads from social media are heading the best. 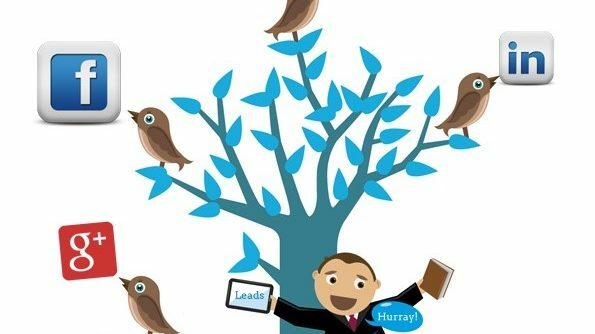 High-quality leads are the backbone of every B2B or B2C businesses, this could be done easily with paid advertisement, but unless you do not make the audiences interested in your product and do not compel them to buy your product, you are not going to fulfill the revenue cup of your business. Let’s Discuss Leads from Social Media: How does It work? It is all about attracting customers to your business. Social media platforms like Facebook, Twitter, Instagram, Google+, LinkedIn YouTube, etc. focus on quality content that is meaningful and serves the community as a whole. #IMP==> It takes time, patience and dedication to post a highly valuable content for your audience. The content that you put on social media needs to be measured as which post inspired the audience and resulted in likes or clicks. These stats will let you identify the high-value distributive content and interests of the users. Picking up the right social media channel to get tons of leads is ideal for your business and if done correctly, you can use sites like Facebook, LinkedIn, Twitter, and Instagram to generate real leads for your business. Moreover, it is a cherry on the top as social media is cost effective and produces a result. With over 1.94 billion users monthly active Facebook users as of March 2017, Facebook is too big to ignore, but with billions of users, it is quite difficult to capture user’s attention. The posts must have a compelling feature image and content that pulls the audience towards your brand. What most of the entrepreneurs and businesses are doing is an unclear and an odd Facebook page. Use your Facebook page as your sales page with regularly updated news feed, upload quality photos and use a clear to action. The content that you put adds value for the viewer and engages them with your business. Facebook has been getting huge hits for Puzzles, contests, and quizzes since years. They will not guarantee you the leads but will surely get you more likes and traffic. Start with a contest where you acquire your customer’s information and interests. Information such as email address and contact information is an easy way to integrate it into your sales funnel. Free giveaways are one of the most used lead generation tools for businesses. It is one of the powerful lead generation strategies that get you new and repeat customers. Allocate time to twitter task daily. Create short and engaging tweets. Do not add many hashtags in lead generation tweets. Set up a Twitter campaign and create awareness about your offerings. Keep measuring the performance of your lead generation tweets. If you do not know your customer, you can never ahead correctly in lead generation. Segment your audience by geographical, demographic and behavioral characteristics. 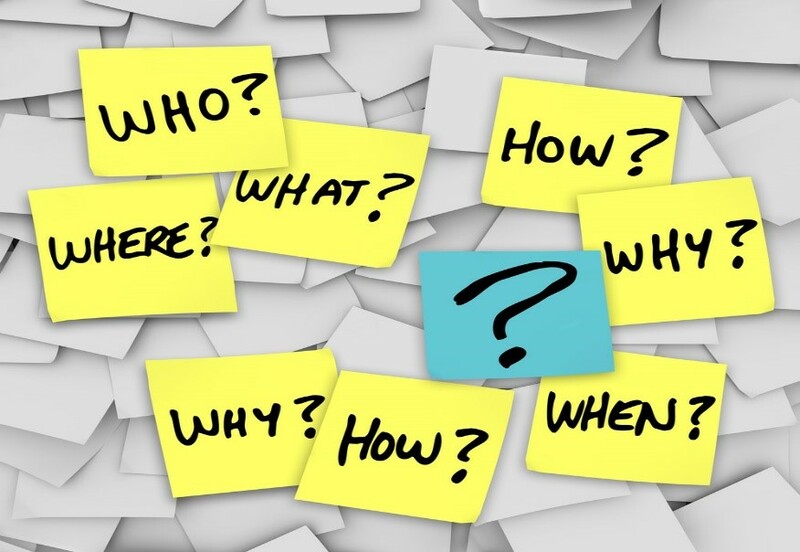 Learn about the interest of your customers by following their online activities. Acquire their email addresses and contact information with precise forms while giving away freebies or on a blog or tutorial page. 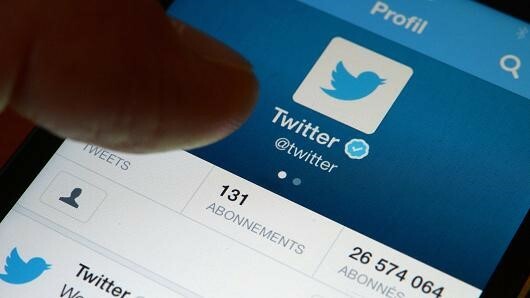 How To Get More Likes And Tweets On Twitter? You can start adding discount vouchers with your tweets to create user’s engagement. Moreover, start with a tweet engagement program where you can promote your tweets and get exposure to a broad group of audience who will like and retweet your tweets. LinkedIn is the social platform that generates the most leads for B2B’s. It is built for professionals and business owners to connect. With almost 227 million users on LinkedIn, it is a great network for B2B to connect with your clients. Unlike Facebook and Twitter, LinkedIn is specifically designed for businesses and professionals. It is not only used to drive traffic but also builds a reliable thought in the minds on the audience. The corporate logo design, professional company description, products, and services help the potential customers to get a good understanding of the business. Much B2B have connected themselves with the potential business clients by creating LinkedIn groups where they share information, updates, and new offerings. So, now you can well utilize your social selling for lead generation and connect with your potential sales leads who are already on your social platforms and engaging with the online content. You can also set up an email marketing system through which you can send emails of your new products, offerings, and updates. 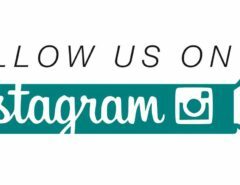 Create your Social Media Lead Generation campaigns now and Do share with us, Your experience of generating leads from social media. Thanks to Loius Martin for wonderful Article. You can follow him at @loiusmartin1 to read more of his articles.